For all watchmakers, the limited space inside the watch case constitutes the main technical constraint. Through a new technology named Mechanical Nano, Greubel Forsey aims to reduce size and power consumption of a watch calibre. This can be achieved by reducing the number of required working parts, resulting in a very much smaller volume with incredibly low energy consumption. Up until now, the power needed to drive a wristwatch mechanism was a limiting factor in terms of creativity and innovation. Mechanical Nano opens up a wealth of possibilities so that a power reserve of several months is no longer just wishful thinking. According to Greubel Forsey, with Mechanical Nano it will be possible to free up to 90% of the existing volume, to provide over 60 times more energy, and to enhance performance with up to 3 times less components. Greubel Forsey’s EWT (Experimental Watch Technology) Laboratory presented its first demonstration prototype in 2014. A second prototype with a watchmaking mechanism was completed in 2016. The laboratory has already demonstrated that a watch mechanism can be powered on the energy generated by the airflow inside the movement. 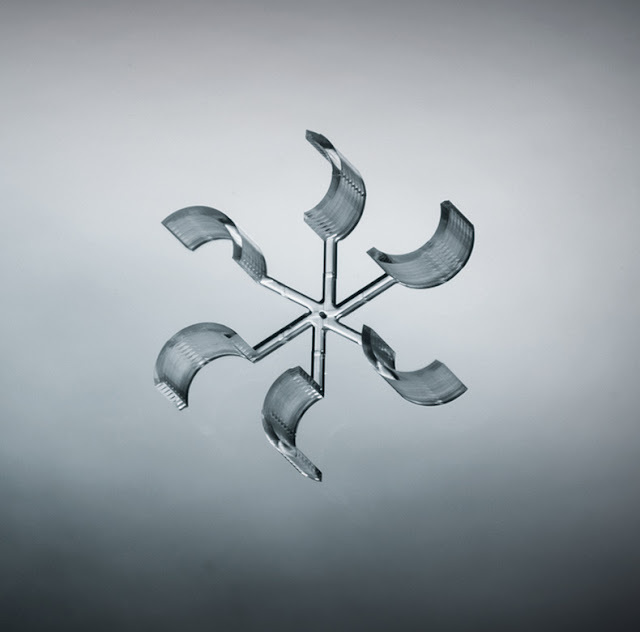 The brand based in La Chaux-de-Fonds anticipates that Mechanical Nano will also enable them to create new complications such as the Indicateur de Fréquence. 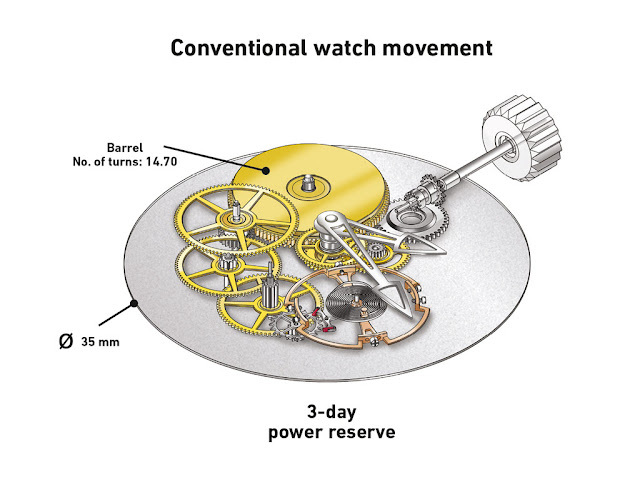 Might watchmaking truly enter the realm of the infinitesimally small? Not sure I have completely understood what they are developing but I am both thrilled and worried about reading this. One of the reason I love mechanical watches are wheels and gears! 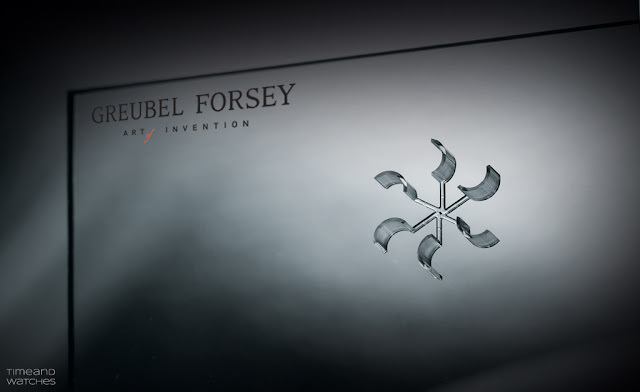 More news will come from Greubel Forsey in the coming months. No worries. This brand is a standard-bearer of fine mechanical watchmaking. Through a new technology named Mechanical Nano, Greubel Forsey aims to reduce size and power consumption of a watch calibre. 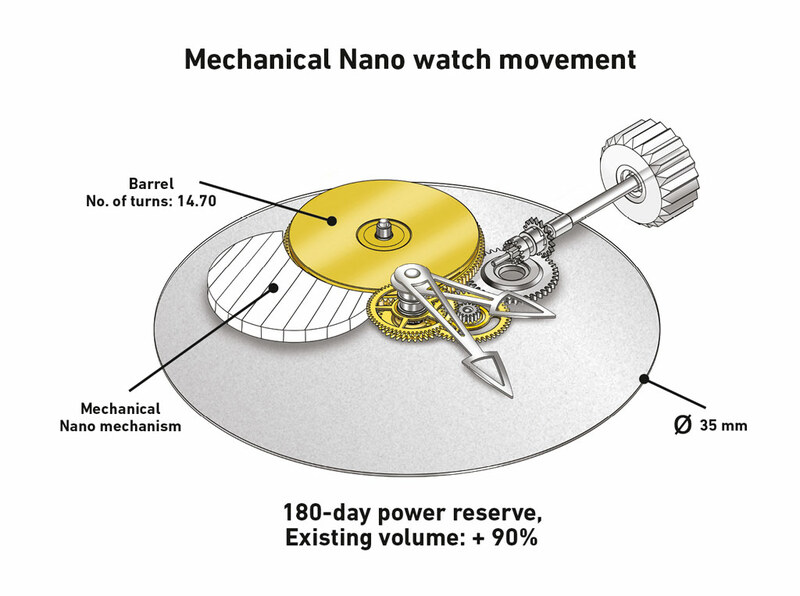 According to Greubel Forsey, with Mechanical Nano it will be possible to free up to 90% of the existing volume, to provide over 60 times more energy, and to enhance performance with up to 3 times less components. Greubel Forsey will regularly share updates on these research developments in 2017 and 2018 and it is already working on the first Mechanical Nano timepiece, a project which lay the foundations for a new era in watchmaking.